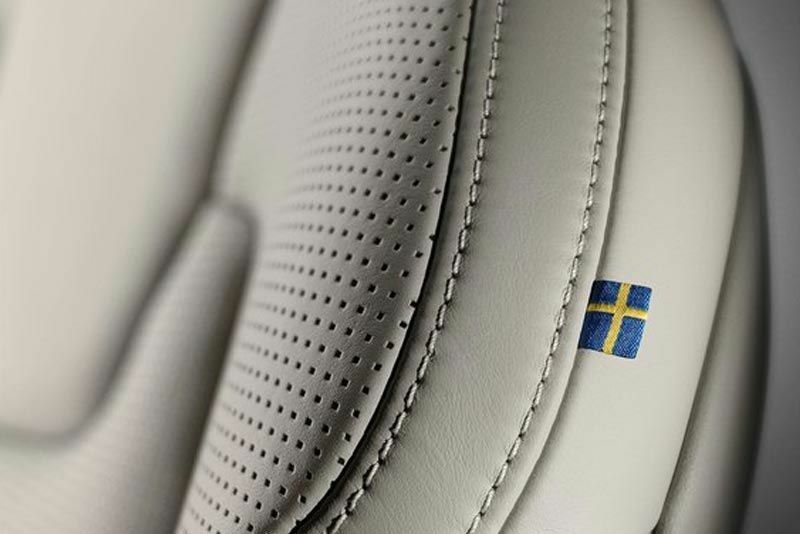 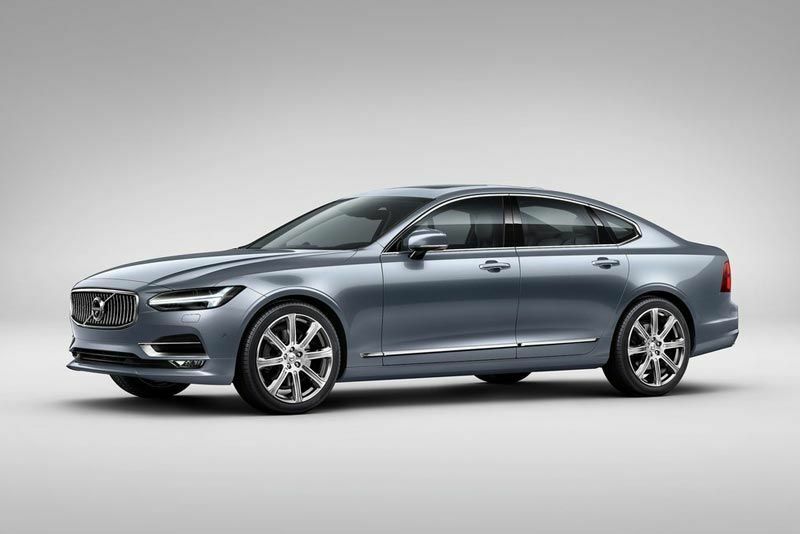 Absolute Swedish luxury – from the svelte and understated exterior design to the ultimately-comfortable interior – this is the overriding S90 theme, matched by Volvo’s latest efficient powertrains and semi-autonomous driving technology. 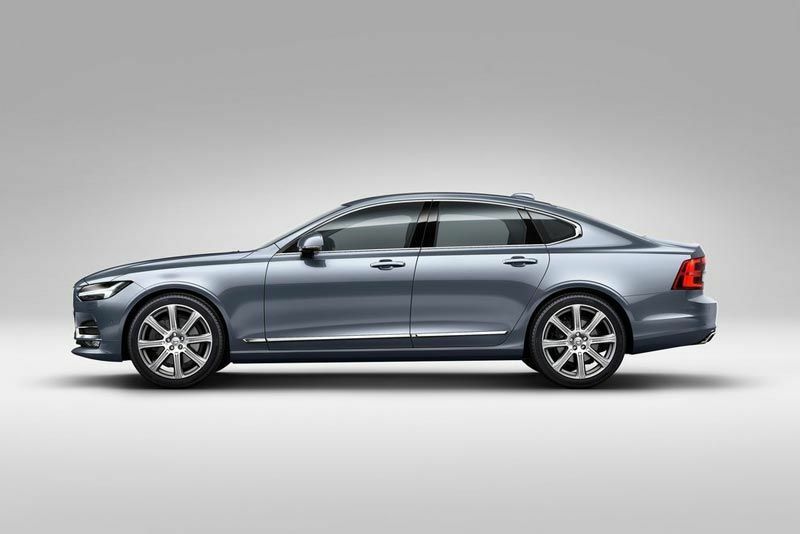 Launching initially in 2016 with D5 AWD and T6 AWD derivatives with Momentum or Inscription trim, the full S90 range will be made available in South Africa. 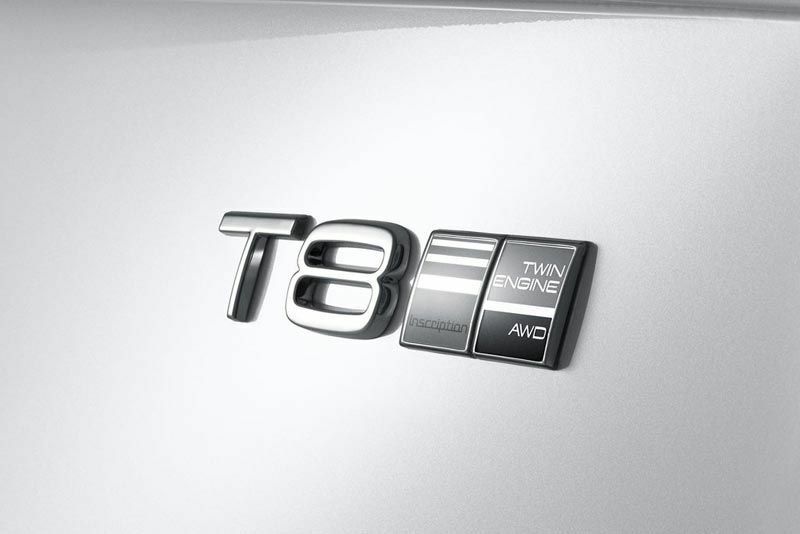 In 2017, D4 FWD, T5 FWD and R-Design variants will be introduced, with the T8 Twin Engine to follow at a later stage. 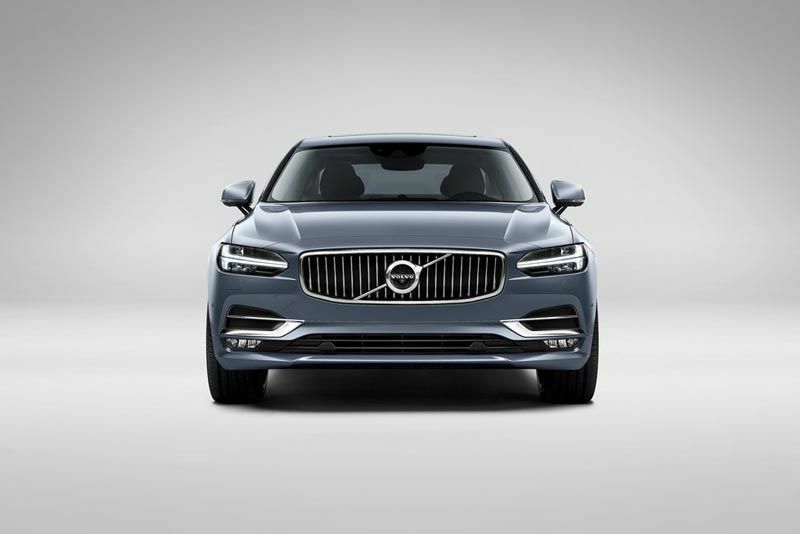 The comprehensive range, which echoes that of the XC90 in South Africa, brings ultimately efficient and powerful Drive-E engines to the fore, with the range-topping T8 Twin Engine (300 kW and 640 Nm) emitting just 44 g/km of carbon dioxide, while still being able to propel the S90 to 100 km/h from standstill in just 5.2 seconds. 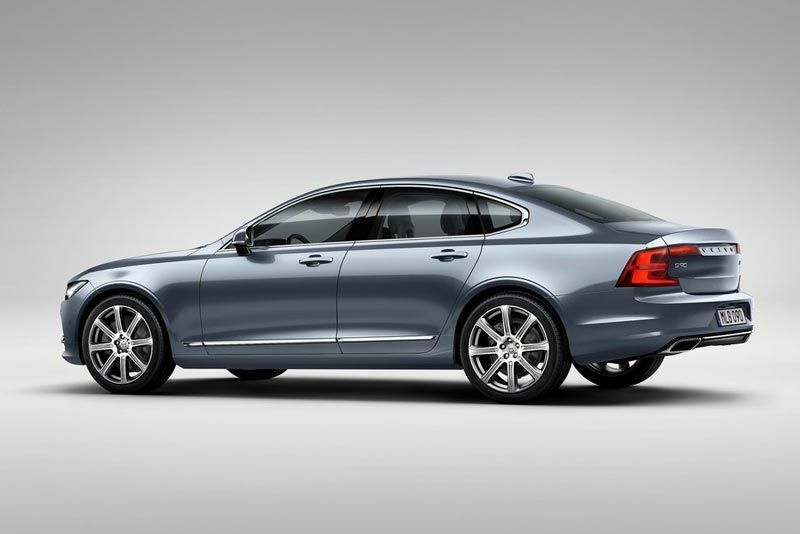 The updated D5 twin-turbo diesel engine, featuring new PowerPulse technology, is included in the range – with its unique compressed air solution to low-rpm turbo lag. 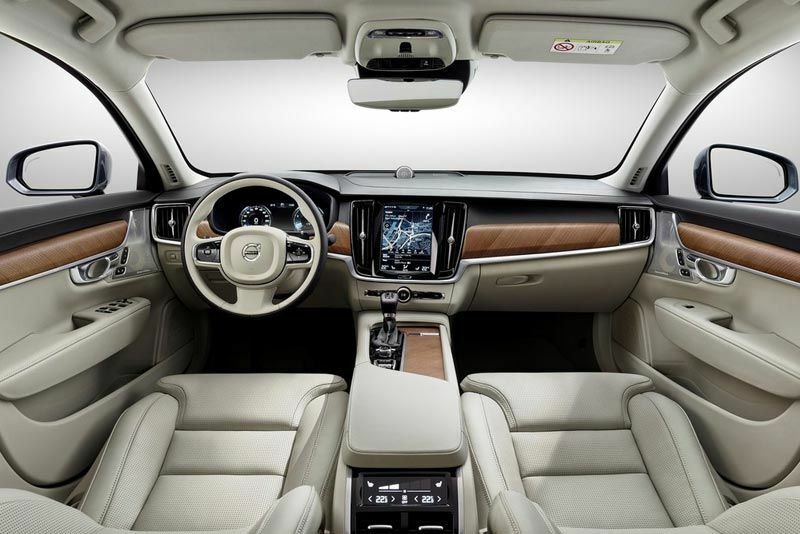 Naturally, Volvo’s safety arsenal is fitted as standard, with the inclusion of the latest Large Animal Detection and Run-Off-Road mitigation complementing the existing comprehensive IntelliSafe technology, which incorporates Volvo’s autonomous emergency braking system, City Safety. 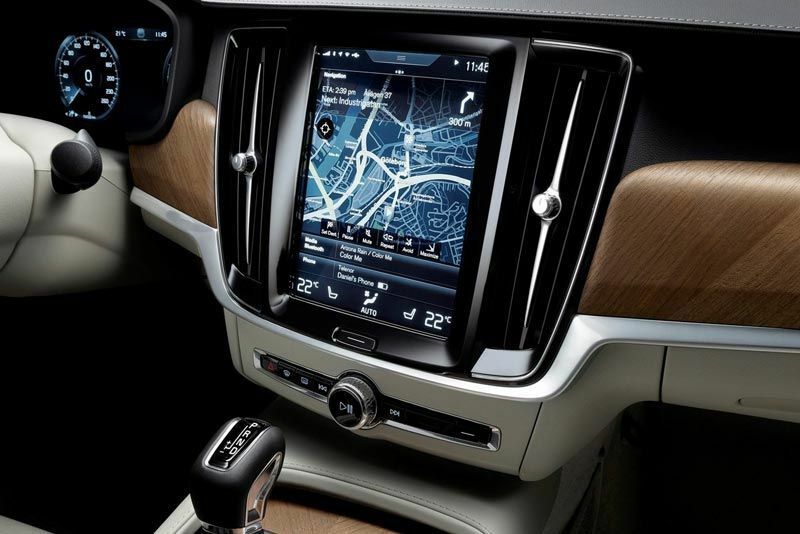 Fitted as standard to all S90 models, the latest version of Volvo’s Pilot Assist semi-autonomous technology is now able to run up to 130 km/h with clear lane markings and without the need for a lead car. 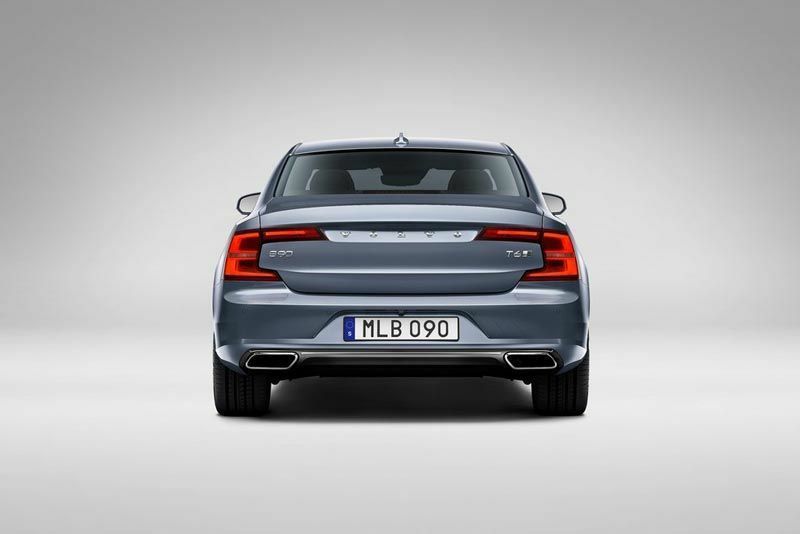 Pilot Assist is a support system optimised for highway driving, which allows the driver to relax behind the wheel and enjoy the journey.